Jersey’s premier family pub, The Portelet Inn is a 16th Century inn with real olde-worlde charm. 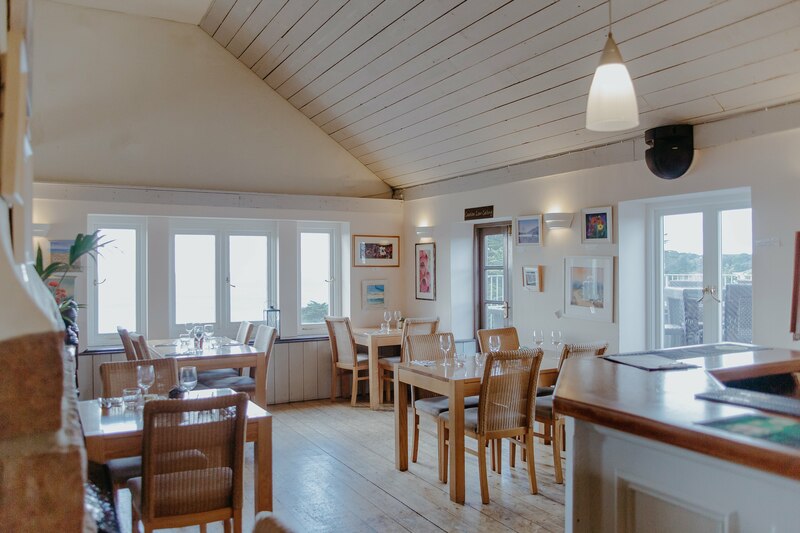 Grab a table in the loft or on the outside balcony seating for sweeping views out to sea overlooking Portelet Bay. Cosy up in The Granite Bar with its real fireplace, low beams and comfy armchairs whilst sampling a wide range of cask ales, lagers and wines. Mamma’s Kitchen and Pirate Pete’s make The Portelet Inn a place for the whole family to enjoy. Mamma’s Kitchen serves up hearty firm favourites in a modern airy setting. Parents can let the little ones build up an appetite with swashbuckling fun in the indoor Pirate Pete play area or the outdoor galleon ship. Come and join in the fun o’plenty at Pirate Pete’s, Jersey’s original children’s party zone.